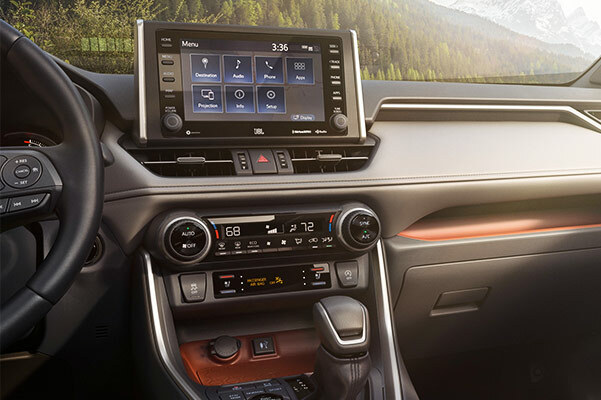 Take on any New England weather with the highly capable new 2019 Toyota RAV4 for sale at our Toyota dealer in Boston, MA. Chock full of powertrain tech and advanced safety features, the new RAV4 keeps you secure during every adventure. And with updates like a bold new exterior look, the 2019 RAV4 changes will make onlookers jealous. 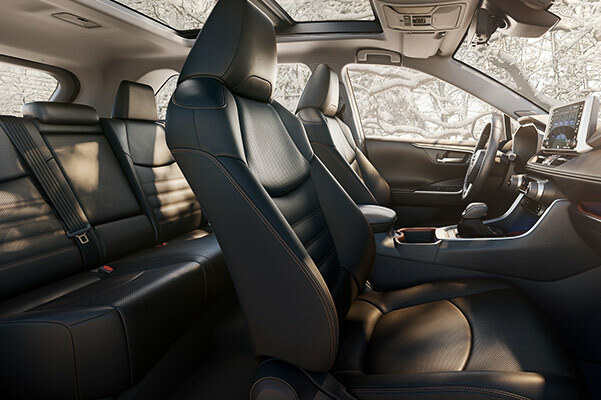 For upgraded interior comforts to keep those journeys feeling fresh, opt for the 2019 Toyota RAV4 XLE or 2019 RAV4 Limited. Save big on the all-new 2019 Toyota RAV4 when you ask one of our Toyota experts about 2019 RAV4 lease and finance specials. 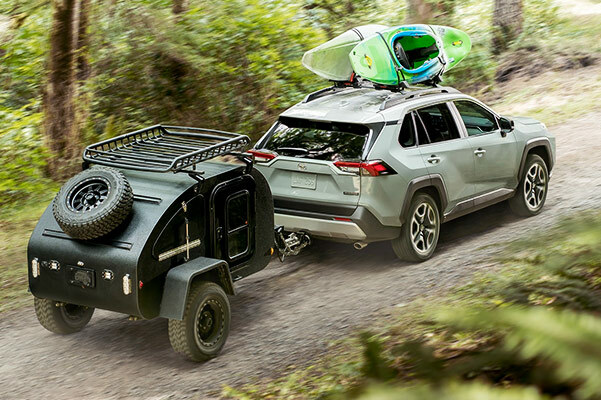 Wondering what the difference is between the 2019 Toyota RAV4 Adventure and 2019 RAV4 Limited? Go over the full list of new RAV4 specs when you visit Herb Chambers Toyota of Boston. 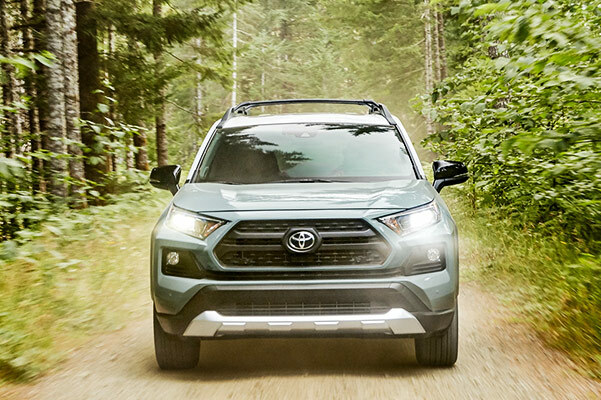 Explore our inventory of all-new RAV4 models and get into a 2019 RAV4 lease today by taking advantage of our competitive specials.